Intake does not involve meeting with an attorney – save time and call for intake or refer to the Help page for legal services. If you have arranged with a staff member to have a meeting or drop off paperwork for your case, come in any time during these hours. Attorneys do not work from the VLN offices. 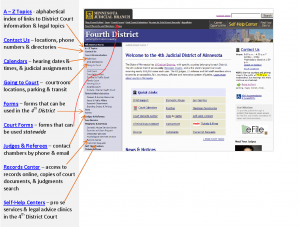 See the Help page for legal services.